Offering luxurious accommodations that capture the beauty and charm of Key West, the Key West Harbor Inn, a Key West Inn on the water, is perfect for a relaxing, romantic getaway. 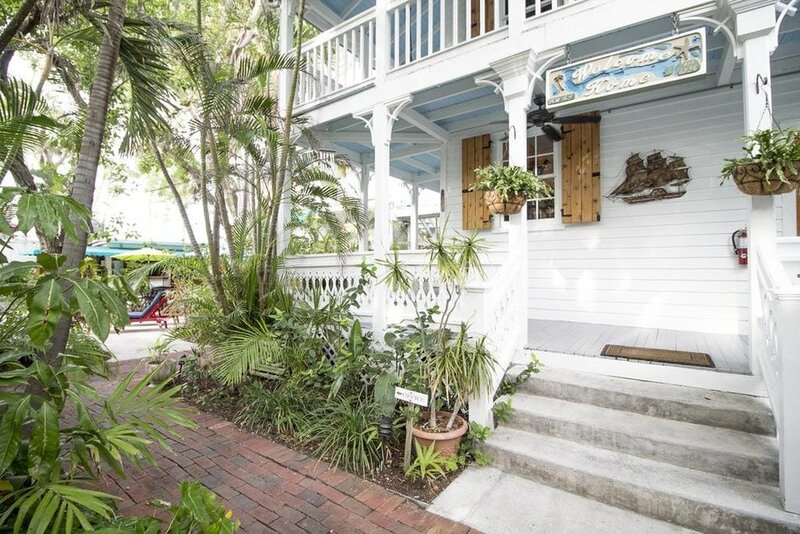 Secluded and enclosed by a private tropical garden, the inn is located in Old Town, just steps away from the Historic Key West Seaport boardwalk. 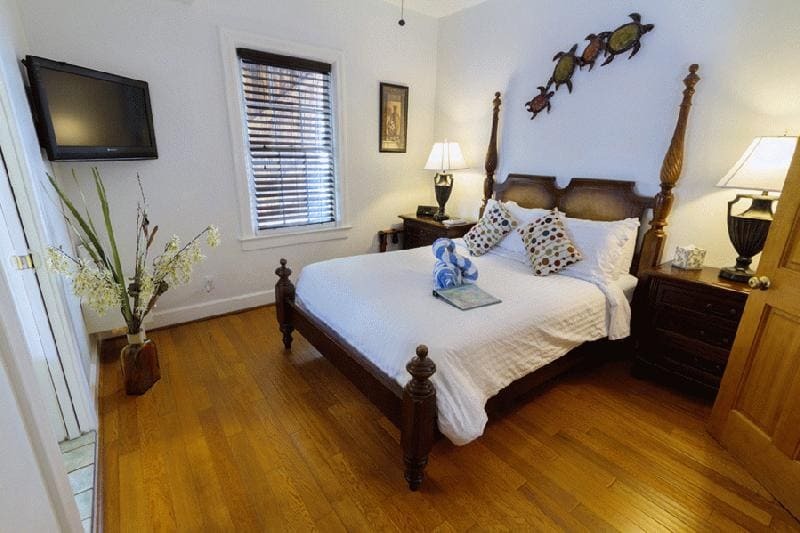 Come and enjoy the island's premier bed and breakfast.